Looking for a coffee that does not use regular milk? If so, you are in luck! Here are a bunch of recipes that all use almond milk. Sip on your morning cup of coffee in style with these decadent recipes. 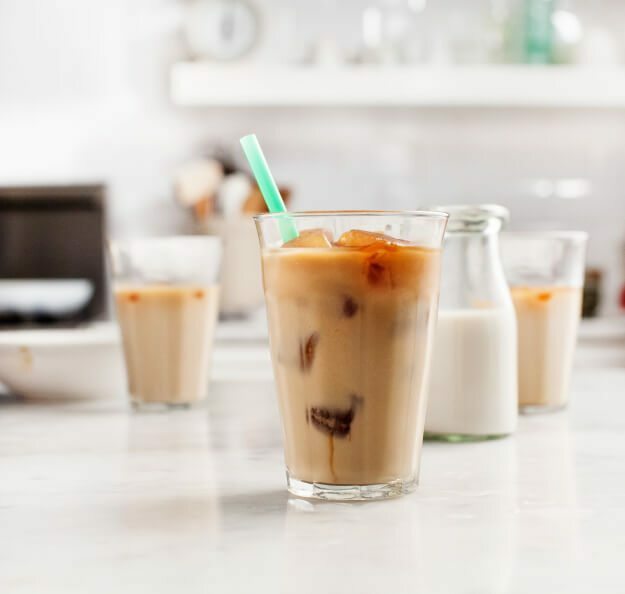 I Food Real has a great iced coffee recipe that she uses Almond milk in. It gives it the perfect smooth flavor that hits the spot. Click here to give this recipe a try. Lose Weight By Eating has a very easy latte recipe that uses almond milk. Now, you can change up the milk to fit your needs, but the almond milk gives a nice flavor profile. See the recipe here. 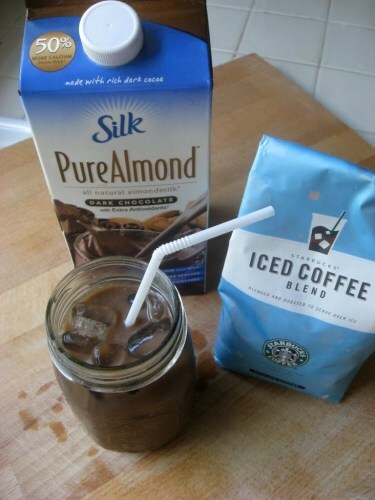 Laura over at All Recipes shares her favorite chilled coffee drink featuring almond milk. 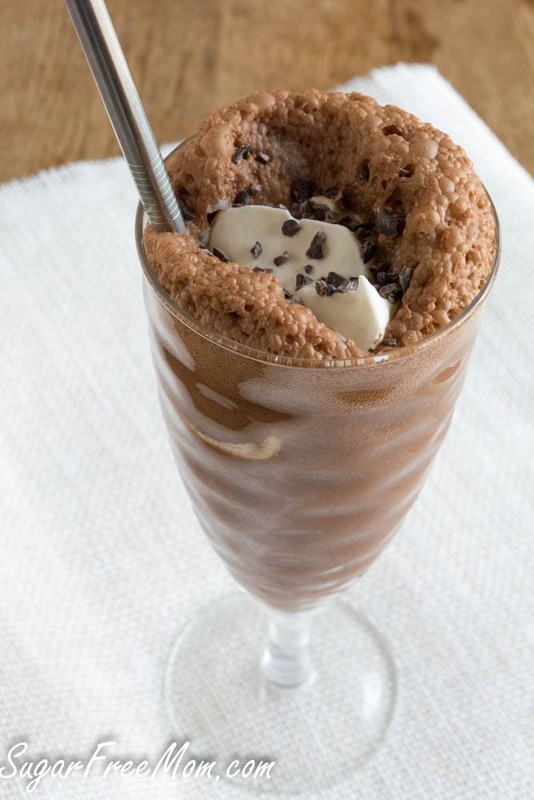 A light and refreshing frappuccino to sip on. Learn how to make this chilled drink. 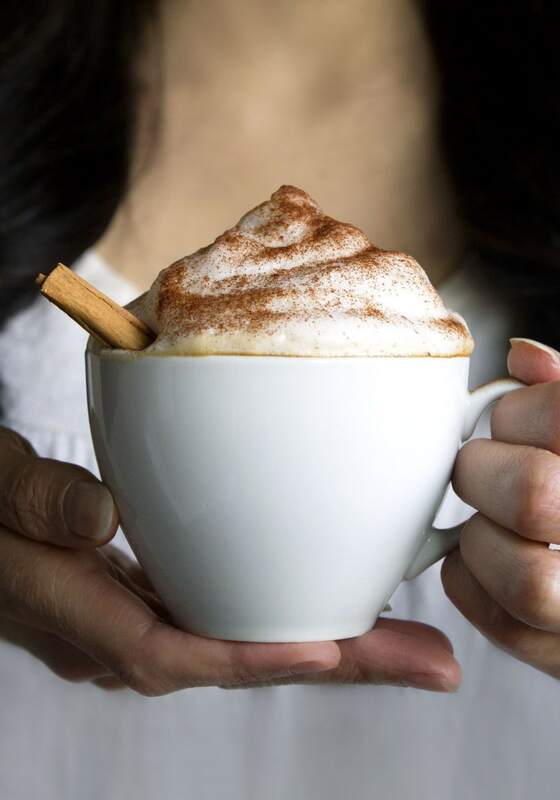 Wife Mama Foodie shares her favorite cappuccino that you can either use espresso or strong coffee. Either way, you get a spiced up cappuccino. See for yourself here. 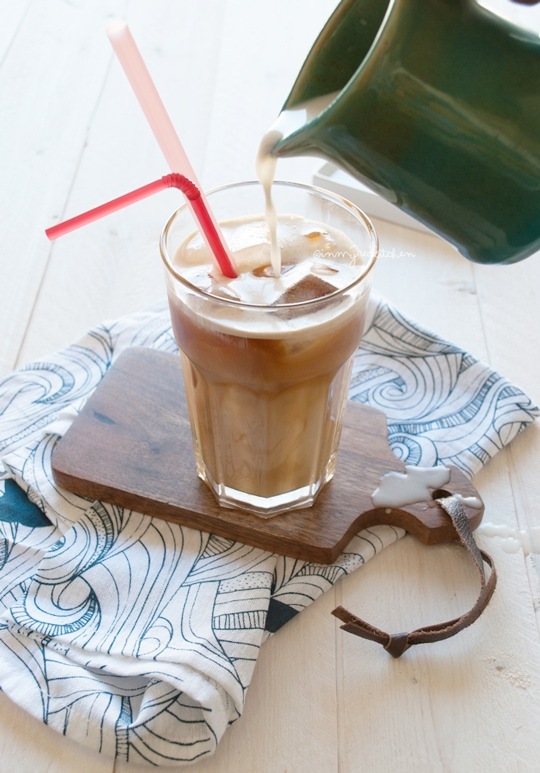 Love & Lemons takes their cold brew latte to a whole new level with coffee flavored ice cubes. As your drink melts it doesn’t get watered down but more flavorful. Check out the recipe. 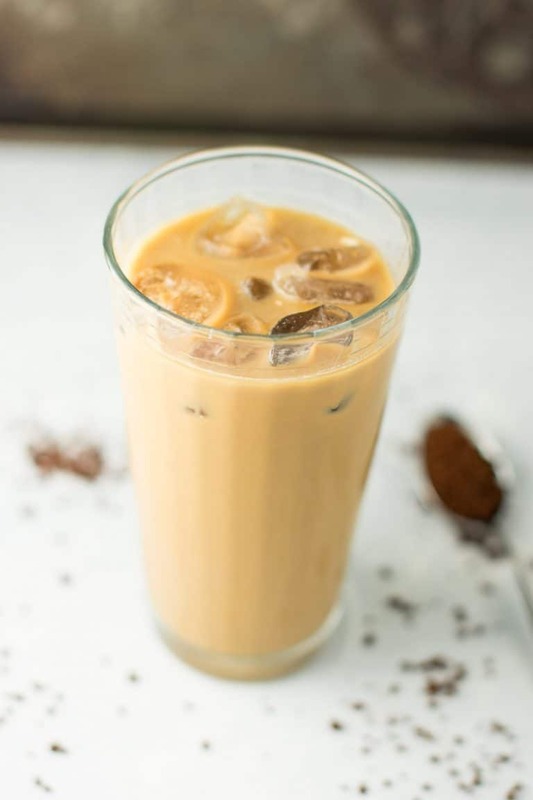 Build Your Bite uses almond milk to flavor their instant iced coffee recipe. 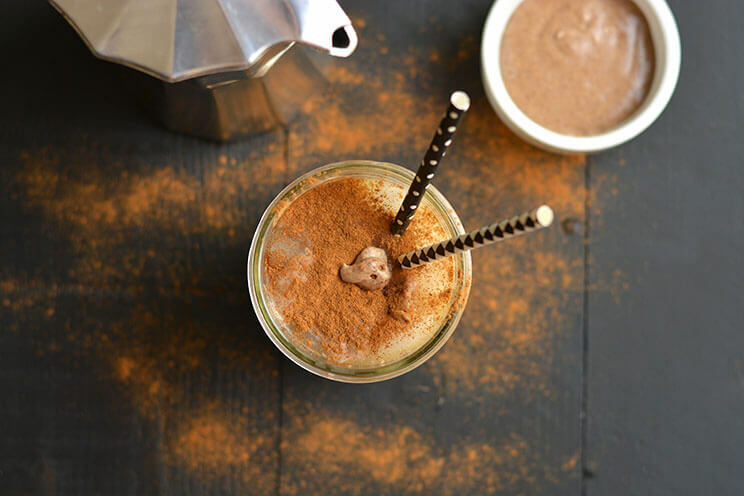 No brewing required with this instant coffee recipe. Make this quick and easy drink. 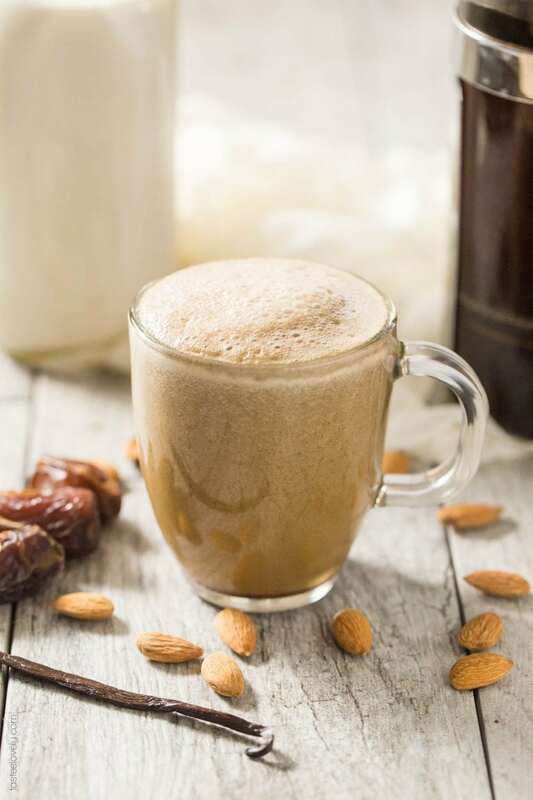 Michelle at Sunkissed Kitchen loves clean eating, and this almond vanilla latte is just that. You get a beautiful blend of flavors that are so hydrating. Click here to learn how to make this recipe. 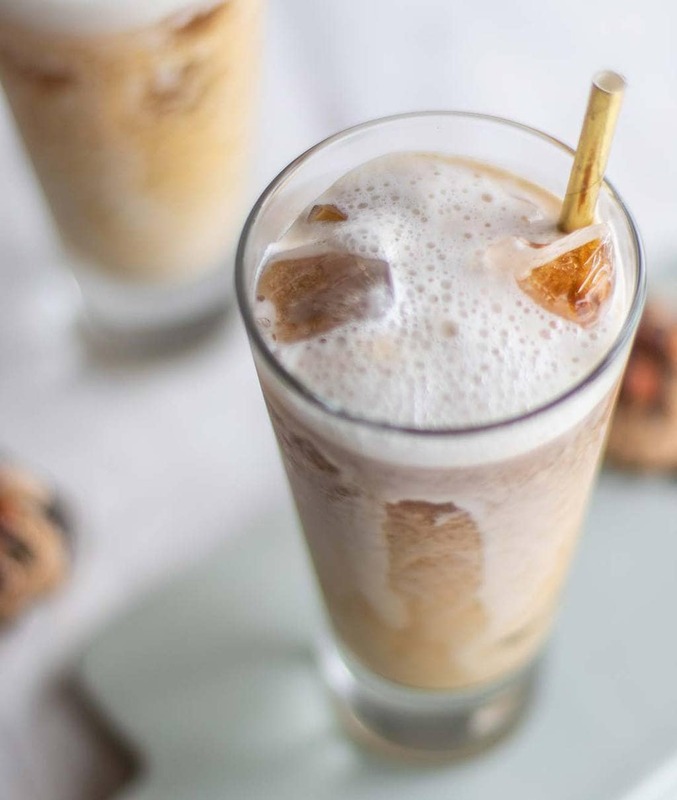 I love the idea that LavAzza shares on their site for a different Italian inspired iced coffee that uses an almond milk syrup to flavor. Learn more about this recipe. Foodness Gracious isn’t the biggest fan of buying the iced coffee, he generally goes for hot coffees. But there is something magical about this cardamom vanilla iced coffee. Head over to see what it is. 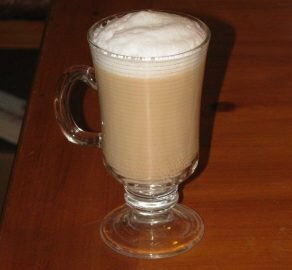 Ellen at In My Red Kitchen shares her take on a healthy recipe that is similar to a latte just a lot fewer carbs. She says it is barely a recipe but worth sharing because the flavor is delish! Check out the recipe today. Paleo Hacks shares their easy and decadent paleo and vegan friendly mix for anyone needing those diet restrictions. 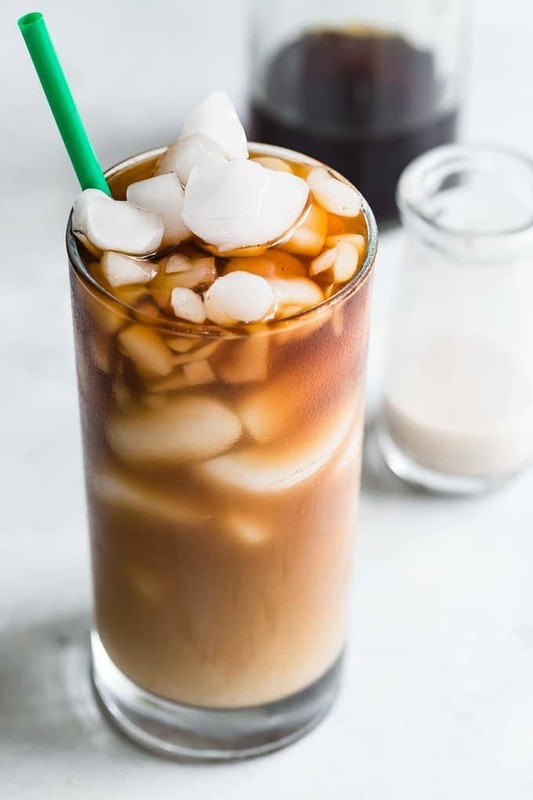 A refreshing and flavorful macchiato. Head here to see the recipe. Sugarfree Mom shares her guiltless pleasure when she gets to craving chocolate and coffee. This is a dairy-free recipe that is absolutely mouthwatering. See it here. Tastes Lovely uses unsweetened almond milk to get this Whole30 approved vanilla latte. A great way to start the morning or treat yourself for a pick-me-up. Head here to see the recipe. Three ingredients are all you need for this recipe, over at New Nostalgia. 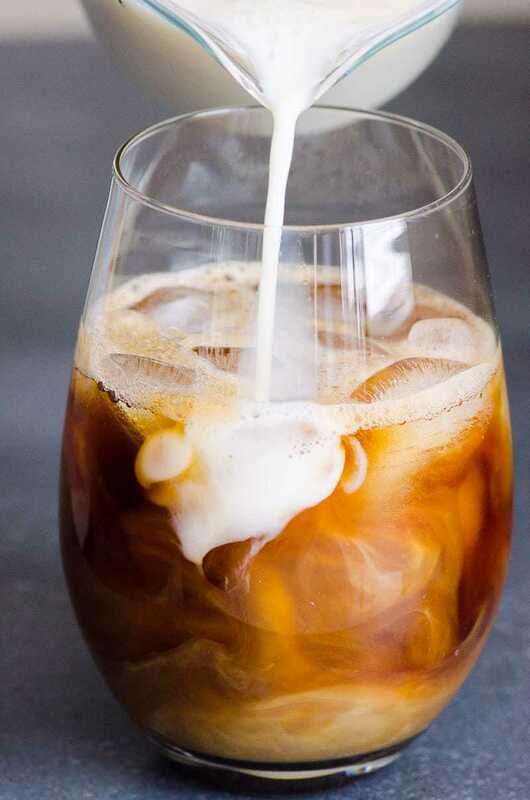 Quick, easy, and affordable to make for that perfect iced coffee. 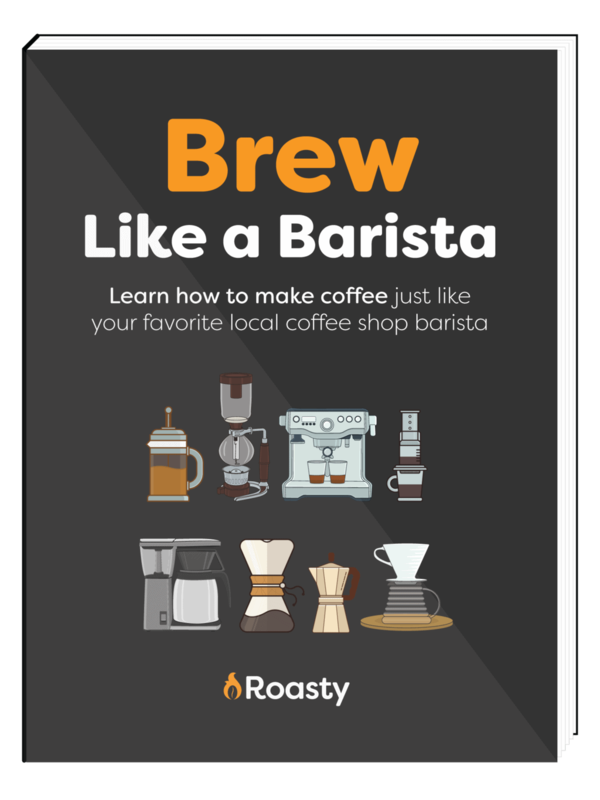 Head on over to learn how to make. 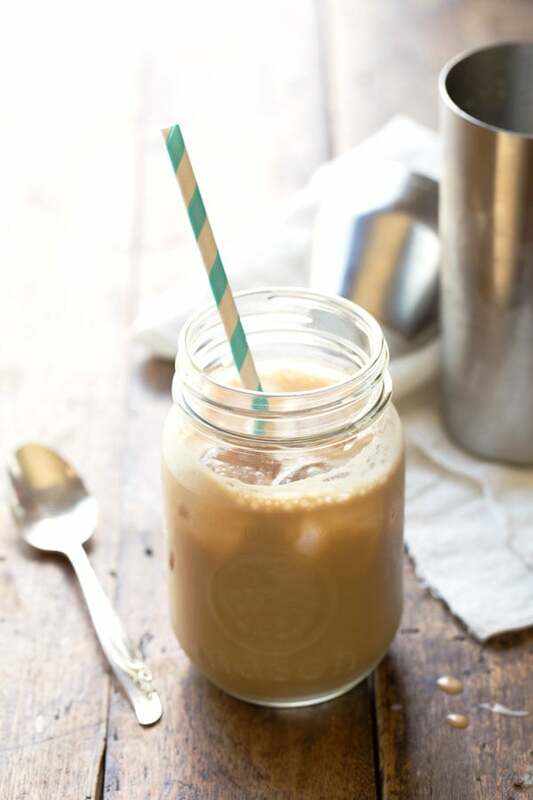 Pinch of Yum has a light and perfectly blended recipe for an almond milk and honey iced coffee. A great way to start off your morning. Learn how she made this. 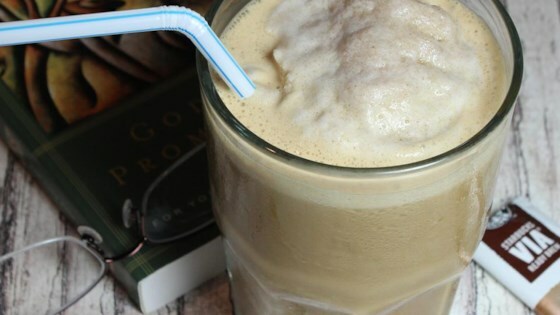 15 fabulous coffee recipes all using almond milk! Enjoy you all and let me know which is your favorite!